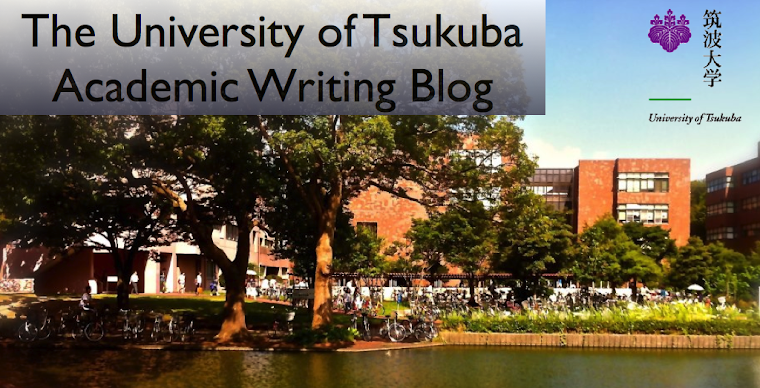 The University of Tsukuba Academic Writing Blog: My Life at the University of Tsukuba is Wonderful by Takaaki H.
My Life at the University of Tsukuba is Wonderful by Takaaki H.
My life at the University of Tsukuba is wonderful. I have two major reasons. First, I can study. I major in archeology at this university. I have been interested in archeology since I was a child. Now, I can study the knowledge or skill about archeology and I can excavate some sites. Therefore, I am very happy. I think that it is suitable for students to study. For example, this university has great libraries. They help me study. There are many museums and research institutions around the University of Tsukuba. Now, I work part-time at the Tsuchiura Archeological Museum. It is a good experience for me. Second, I made many friends. I got acquainted with many people since I entered this university. I belong to the Brass Band club and I have belonged to the campus festival executive committee. There are huge groups. In groups, I made many good friends. I often go out with them. I like to spend time with them. Recently, I have begun to participate in exchange activities with international students. I hope I make good friends there. I will make new friends in this university. That is why my life at the University of Tsukuba is wonderful. I have listened to your performance.